Christian Storms is a BI Consultant and reporting expert at oh22data AG. As Microsoft Gold competency partner for data analysis, data platform and application development, oh22data AG has been advising and supporting renowned international clients in all areas of business analytics for more than 25 years. 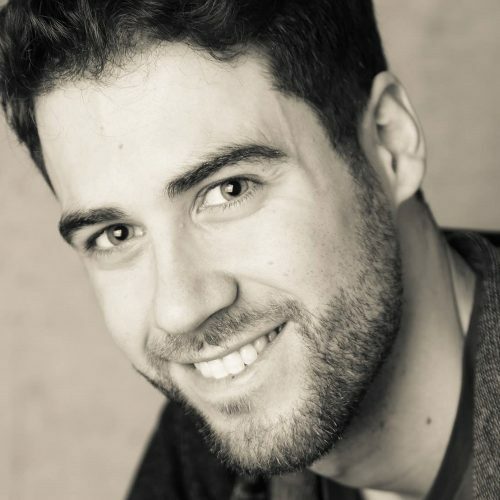 Christian Storms is BI consultant with many years of experience in the development of enterprise reporting based on Microsoft Reporting Services. In last years, his focus has been on dashboard development using Microsoft Power BI, Excel and Tableau. With his experience and expertise, he develops meaningful visualizations based on the IBCS® Standards. 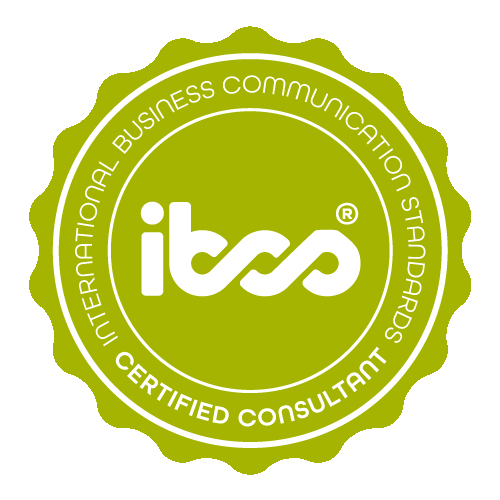 Christian Storms has successfully completed the IBCS® certification for successful design of reports and presentations at the HICHERT+FAISST IBCS® Institute in January 2018. 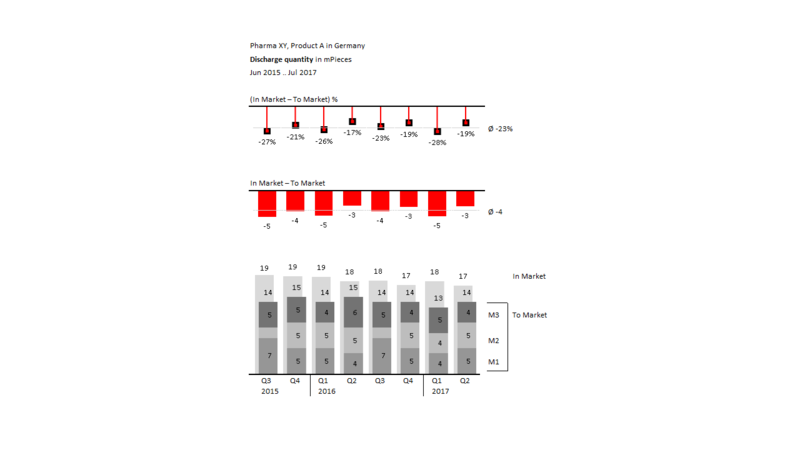 The following samples serve the analysis of product sale in the market (e.g., pharmacies) and from the market to consumers. 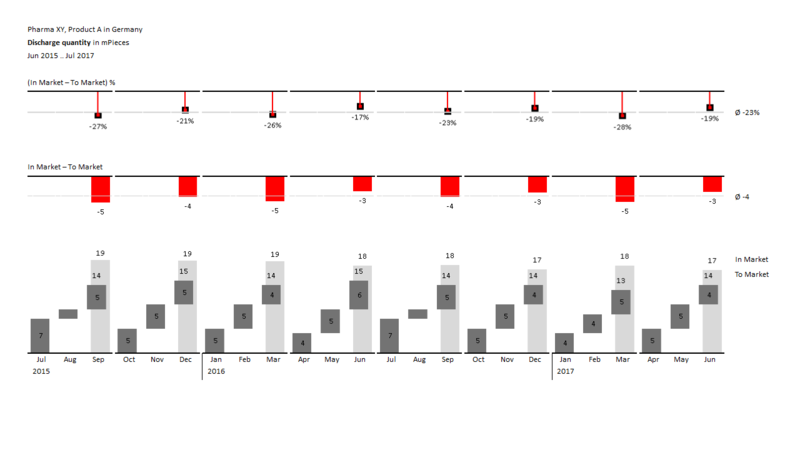 The visualization challenge is that “To Market” numbers are charged monthly whereas “In Market” numbers are charged quarterly. Three different visualization options are suggested. 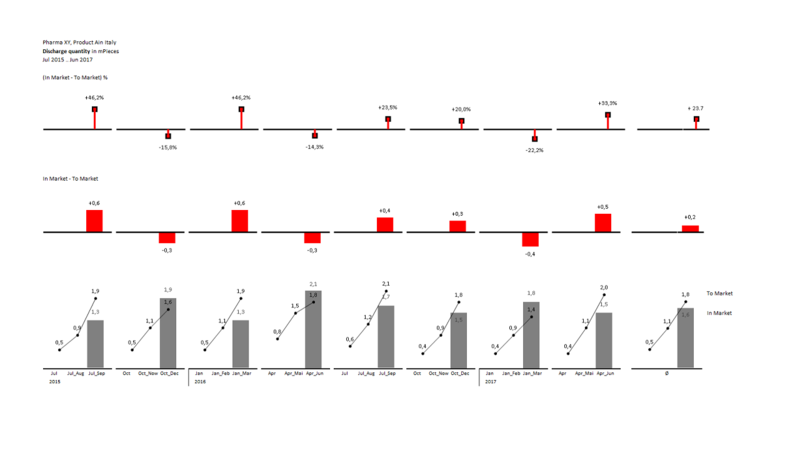 The charts are created with SQL Server Reporting Services. Column waterfalls Quarterly column waterfalls showing the QTD values of "To Market"
Lines Lines showing the QTD values of "To Market"
Stacked columns Stacked columns showing the QTD values of "To Market"
oh22data AG a member of the oh22 Group is a Microsoft Data Platform specialized Gold partner working since 25 years for national and global companies in chemistry, pharmaceutical, legal and retail sectors. oh22 helps customers to solve their data platform requirements on integration, transformation, modelling and visualization, with a dedicated passion on data quality and governance.